For several years in the 1980s, I played drums professionally and was doing some sound tech work. My DJ career started in 1985, when a friend asked me to put together some music tapes for a party in Durham, NC. One of the people at the party was a nightclub manager who really liked the music mix and asked my friend where he got the tapes. My friend introduced us and the club manager asked if I had ever done DJ work. I told him that I had played in bands and had played around with turntables and mixers but had never performed as a DJ. He said that his DJ had quit and he needed someone to DJ during band breaks at his club. He offered to let me DJ for a couple of nights to see if I could DJ live, like I had done on tape. And so my new career had started. After just 3 nights, the club manager offered me the DJ position and I was working at the club 5 nights a week! I worked at that club for 2 years. During that time, I built my music library and continued to improve my DJ skills. I also started doing mobile DJ work for private parties and performed for my first wedding in 1986. That same year I was inducted into the Dixie Dance Kings, which is an exclusive music organization of 150 professional DJs all across the southeast United States. In 1987, I moved to Wilmington, NC to DJ at a brand new nightclub. I continued to DJ at the nightclub in Wilmington, as well as do more parties and weddings until 1989. One night at the club, I was approached by a club owner from Florida who offered me a position at his club in Fort Lauderdale. I accepted his offer and moved to Florida. While in Florida, I started doing some music post production work with Pantera Productions who produced Expose. I also started doing dance remixes of songs for Prime Cuts Productions, a company based in Atlanta, GA. My remixes include: C & C Music Factory – Gonna Make You Sweat (Everybody Dance Now), Janet Jackson – Black Cat, Michael Jackson – Smooth Criminal, and Expose – What You Don’t Know. In late 1989, I started working at Penrod’s Beach Club on South Miami Beach. This was the largest club that I had ever worked. The club normally had 2000 people on Friday and Saturday nights. On New Year’s Eve 1990, I performed for a crowd of 3500 people at Penrod’s Beach Club. It was an amazing night! In 1991, I moved back to North Carolina. I had decided to go back to college and get my degree. 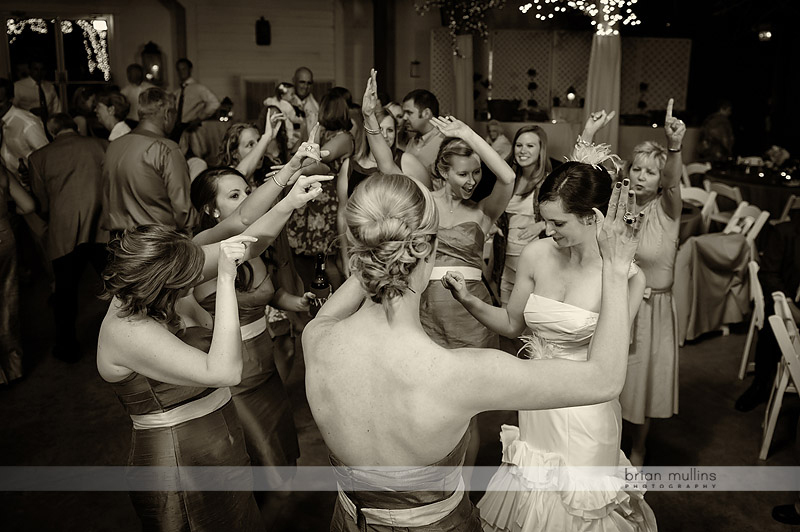 While attending UNC, I continued to DJ in clubs and started doing more parties and weddings. In 1996, I was awarded the honor of North Carolina DJ of the Year by the Dixie Dance Kings. This prestigious honor is especially gratifying because it represents the opinions and respect of other professional DJs. 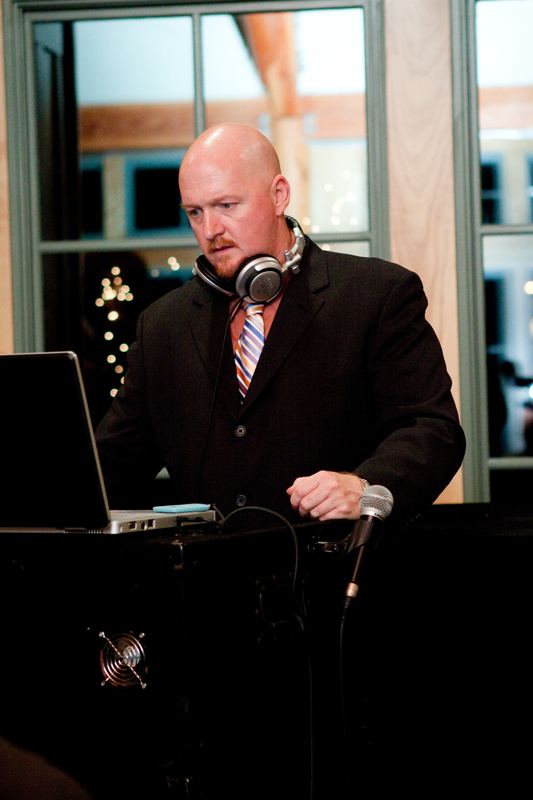 From 2007-2011, I received The Bride's Book Reader's Choice Award for Best DJ Music Service. I'm honored to have been chosen by wedding clients and professionals! 2011 was an incredible year for McSound Productions! I personally performed for more than 80 events in 2011. My performances included weddings, mitzvahs, proms, sweet sixteens, corporate events and birthday parties. But the highlight of the year was being specially requested and booked to DJ for a worldwide conference in Barcelona, Spain! I've done a lot of things in my DJ career, but becoming an international special event DJ has exceeded all of my expectations! The event in Spain was both challenging and exciting. I performed for more than 400 conference attendees from all over the globe! I learned so much on that trip and it has opened many more doors in my career! From 2012 - 2018, I have been recognized every year as Couple's Choice by Wedding Wire thanks to amazing reviews by my clients! 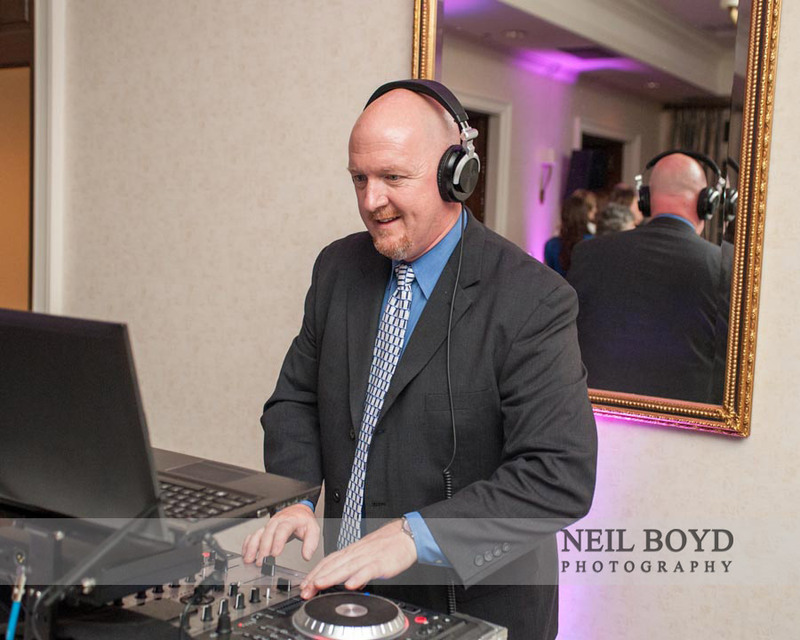 For more than 20 years, I have taken great pride in providing professional personalized DJ service for all types of events.